Leading Scottish politicians are calling for another referendum on independence from the UK after Britain voted to exit the EU. 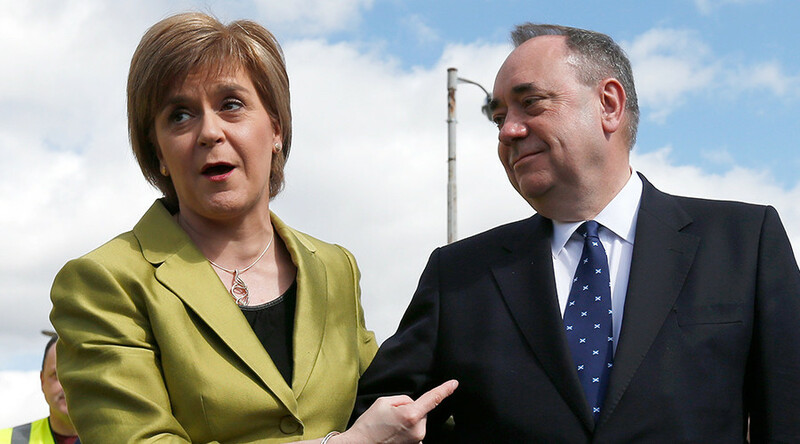 The Scottish public backed staying in the bloc and SNP leader Nicola Sturgeon says Scotland should stay in the EU. The Scottish First Minister also said that it would be inconceivable for the UK government to try and stop Scotland from holding another independence referendum. The Scottish public overwhelmingly voted to stay as part of the EU, but lost out with 52 percent of the UK voting to leave, with 48 percent wanting to remain. Angus MacNeil, an MP for the SNP, told RT he believes that a new UK independence vote is likely to happen, and it is only a matter of when it takes place. 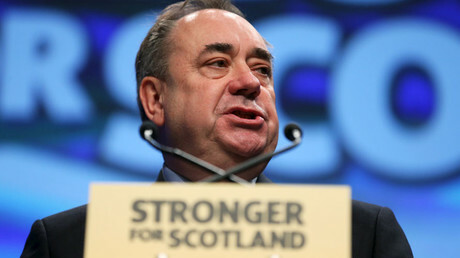 Meanwhile, the former head of the Scottish National Party Alex Salmond reiterated former pledges that Scotland would not be pulled out of the EU and that the public should have the right to have another referendum on whether to vote for independence from the UK. “The politician you will see emerging over the next few days with the calm authority and leadership that you need in circumstances like this will be Nicola Sturgeon,” Salmond told RT. “I am confident that Nicola will take forward the manifesto on what she won the Scottish elections and said very clearly in these circumstances of Scotland dragged out of the European Union against the will of the people, then the Scottish parliament should have the right to initiate another referendum in Scotland,” he added. Scotland held a referendum on whether to seek independence from the UK in 2014, but around 55 percent of the public voted to remain within Britain. One of their greatest fears was that voting to leave the UK would mean they would no longer be part of the EU. However, MacNeil now believes that “the premise of the referendum 21 months ago has changed utterly" and now it is a time for the Scots to think what they want next. “The premise of the referendum 21 months ago has changed utterly and now it is a time for the Scots to think what they want next. It is also a time for European governments to think too, because Scotland has five million citizens – two thirds of which want to stay inside the EU – so we would be looking for a signal too from Europe that they would respect the wishes of the EU citizens of Scotland to become a full member of the European Union,” he added. Former British Prime Minister Tony Blair also previously stated that he believed a British exit from the EU would eventually lead to the break-up of the UK. “There’s a little-mentioned aspect, which is that, in my opinion, if the UK votes to leave Europe, Scotland will vote to leave the UK,” he said, speaking to the French radio station Europe 1 in January.